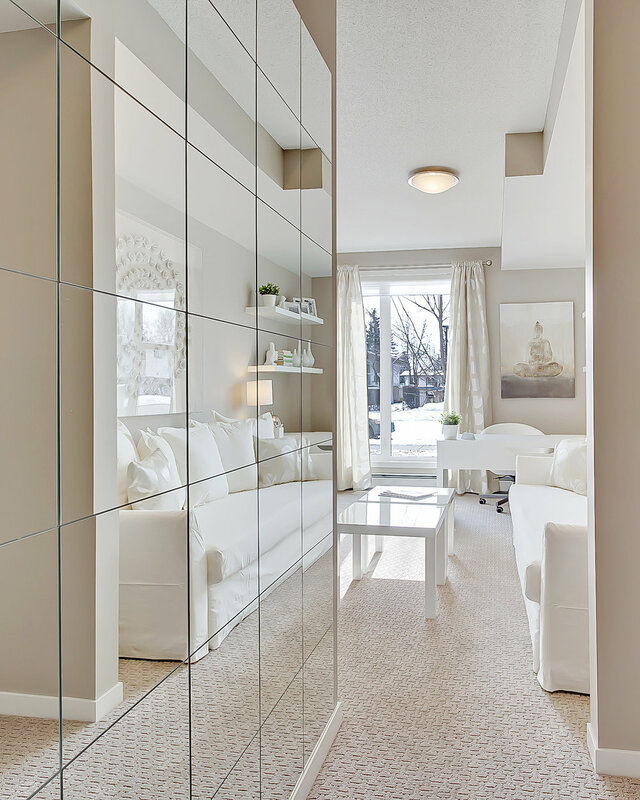 European Inspired 2 & 3 Bedroom Condos. Varsity 4818 welcomes you to experience distinct elegance with a European design. 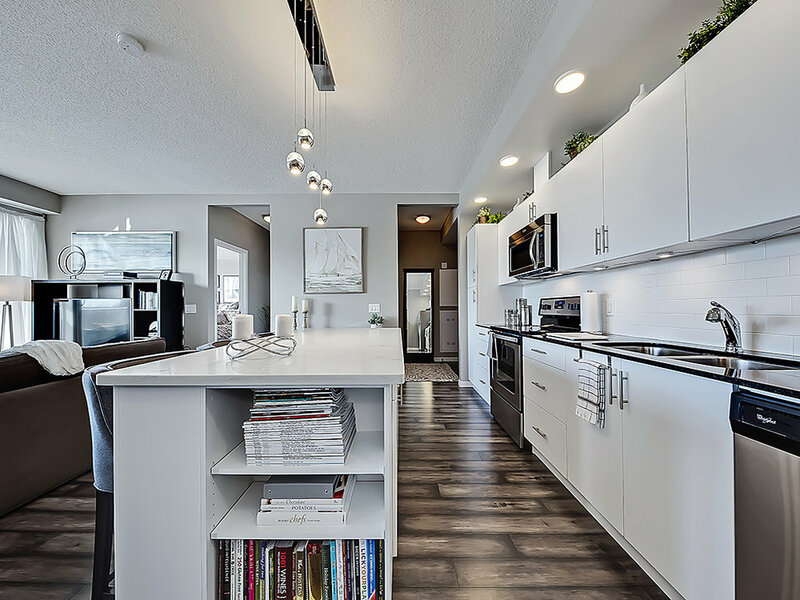 These Calgary condo's features include 9ft ceiling height, expansive windows creating an abundance of natural light, sleek floors and open-concept with a choice of either 2 or 3-bedroom large floor plans. Thank you for your interest, this project is now SOLD OUT. 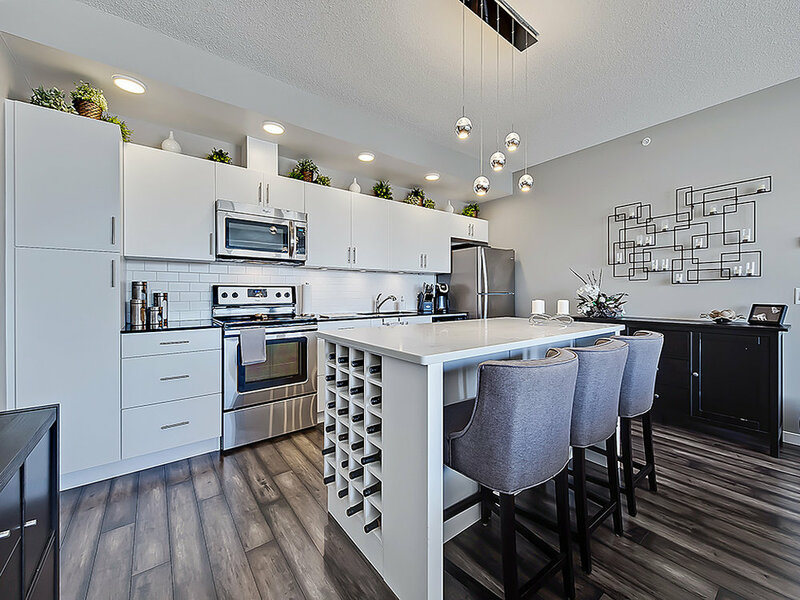 Underground secure parking, granite counter tops, and stainless steel appliances are all included. 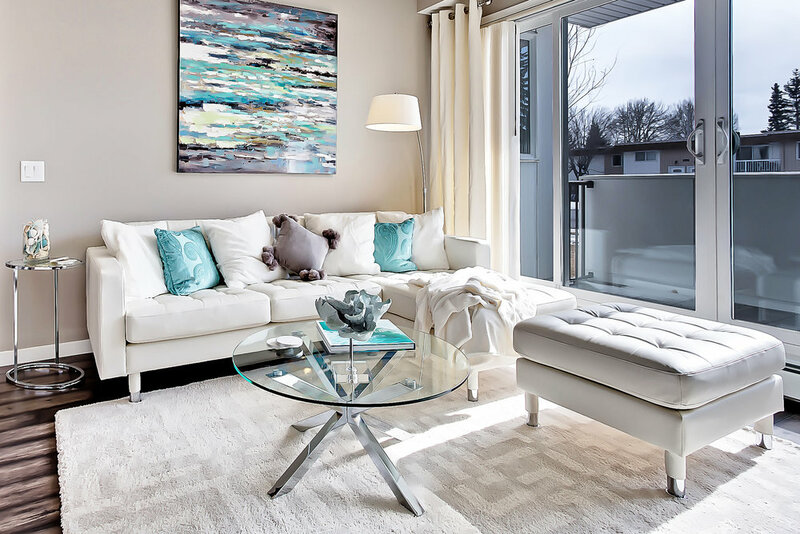 Ideally located in the heart of Varsity, this brand new complex is close to the University of Calgary, Foothills Hospital, Children’s Hospital, Market Mall and just 15 minutes to downtown. This is the perfect place for both relaxing and entertaining. Two bedroom, two bathroom unit. Three bedroom, two bathroom unit. Your new home is waiting.